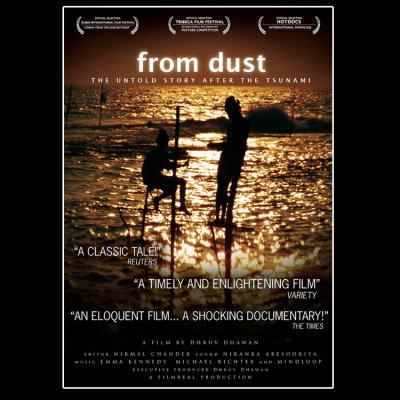 From Dust is a cinematic expose of a Government’s response to a natural disaster. 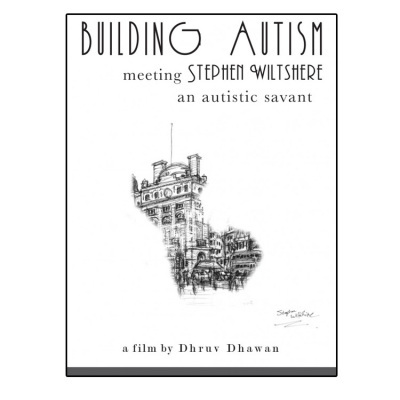 Filmed in Sri Lanka after the devastating Asian tsunami, it reveals the ulterior motives behind a new law that a1-prevented survivors from rebuilding their homes along the island’s coastline. In 2005, Dhruv spent close to a year living in tents with tsunami survivors documenting their strength and struggle against the forces of corruption and gentrification. 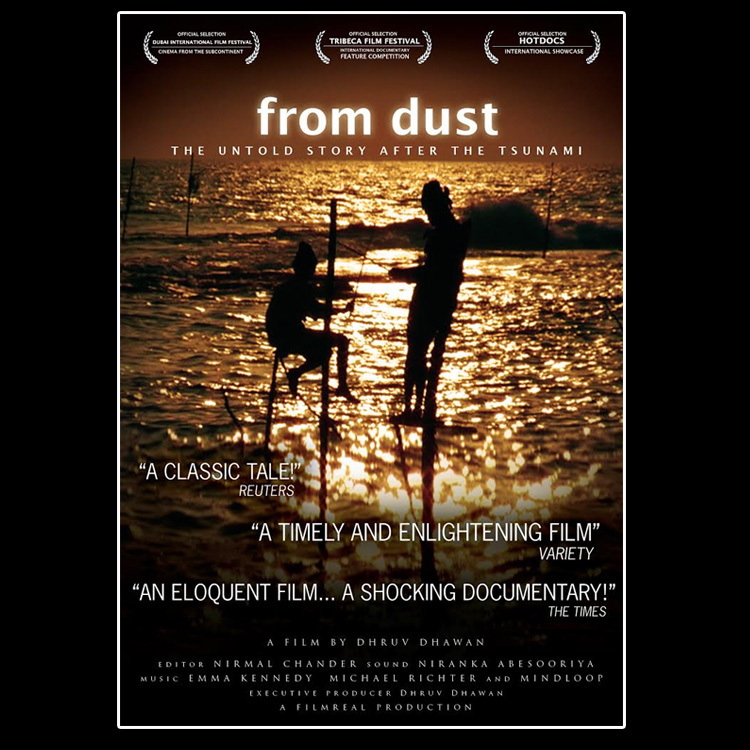 FROM DUST was nominated for the best international documentary award at the Tribeca Film Festival and Hot Docs and also screened at the United Nations in New York for its relevance to issues of human rights in the aftermath of natural disasters.